How to place an ad "Contact"
Users of social network "Vkontakte" have almost limitless opportunities to communicate with other people. This can be useful, for example, when you post ads which will definitely see a lot of other users. 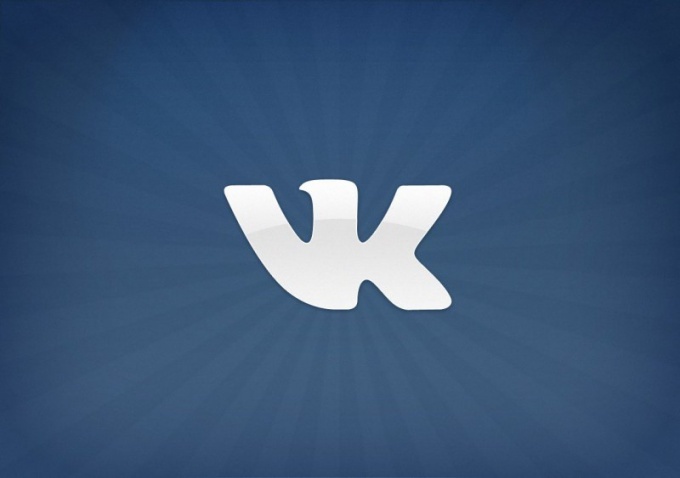 Special service for placing ads in social network "Vkontakte" no. He previously existed, but was abolished due to the large amount of spam and scams. Currently the social network "Vkontakte" offers users a convenient wall on the personal page to embed all sorts of information, conversations, thematic communities, subscription, and more. All this will help you to advertise and make it available to a large number of people. Wall, or micro-blog is the main tool for ad placement and other interesting information. In advance, make attention-grabbing advertisement and find one or several suitable images. Post a message on your wall, after adjusting appropriate privacy settings in the General settings. You can make announcements only saw your friends, just users of the social network or all Internet users. At the end of the ad, add a request for it repost – helpful people can send you a copy of the records on my wall by clicking the appropriate button, which will increase the number of views for ads. If you have a large number of friends in the contact list, try to create a chat system of dialogue and invite into it all at once or selected "friends" (friends). Send the selected group your ad and wait for responses. You can also ask them to do the same operation, which will again increase the popularity of your ad. Select one or more of the communities of "Vkontakte" for the publication of the advertisement. Note specially designed for this public, especially those that are most popular and are in your city. Before publishing ads learn the rules of the community. Some of them are allowed to post information only on certain subjects, and some allow you to do this only on a paid basis. Maybe you should contact the administrator of the group and to agree on publishing it. In any case, it is not spam. No need to post an ad in all groups in a row to clog up the wall of other users and send it to them via message. In this case, your page was quickly banned, and to restore it will be impossible.